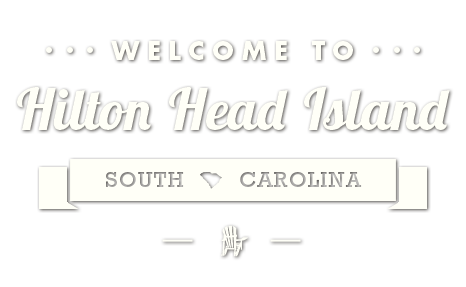 January 31-February 2: A long time Hilton Head Favorite! Funny, Clean, and high energy! For the past 25 years he has performed at all the top comedy clubs on the planet! He is a corporate show favorite and is one of Princess Cruise Lines most requested performers having headlined for them for over 8 years.